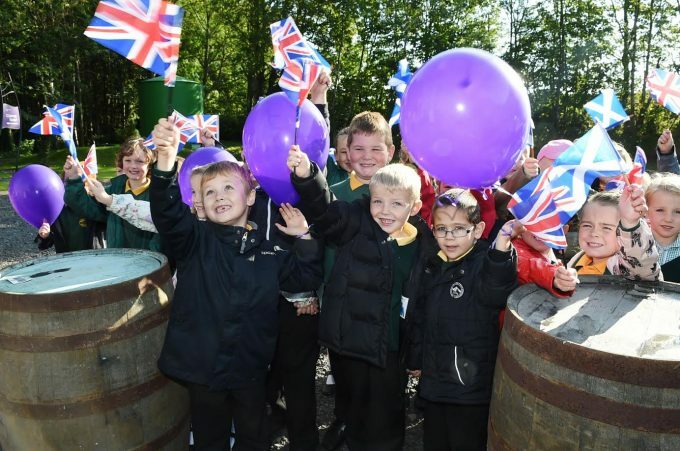 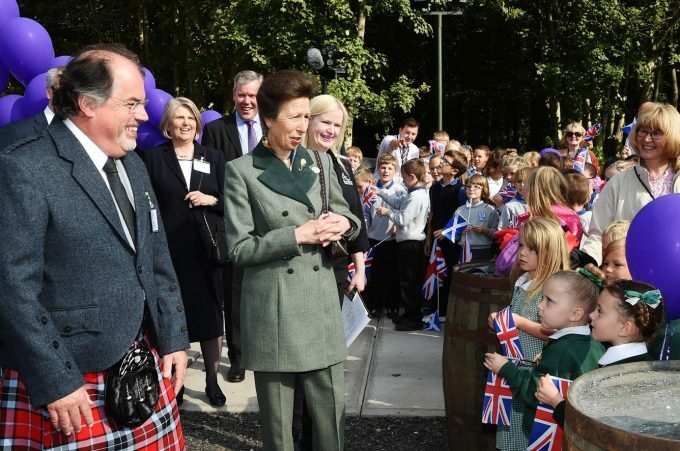 CHEERING schoolchildren, waving flags, pipers and blue skies greeted HRH Princess Anne when she arrived to open Annandale Distillery today. 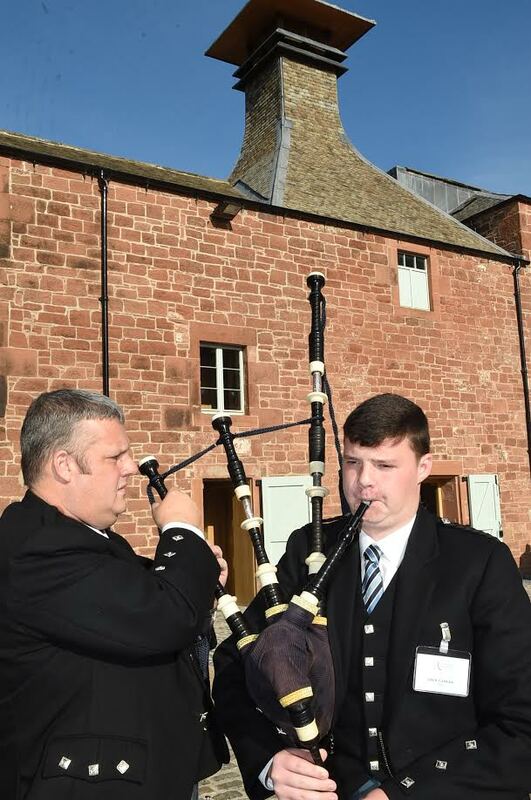 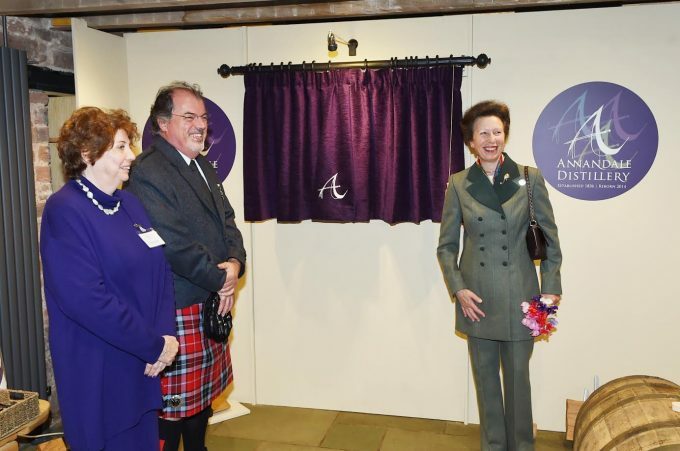 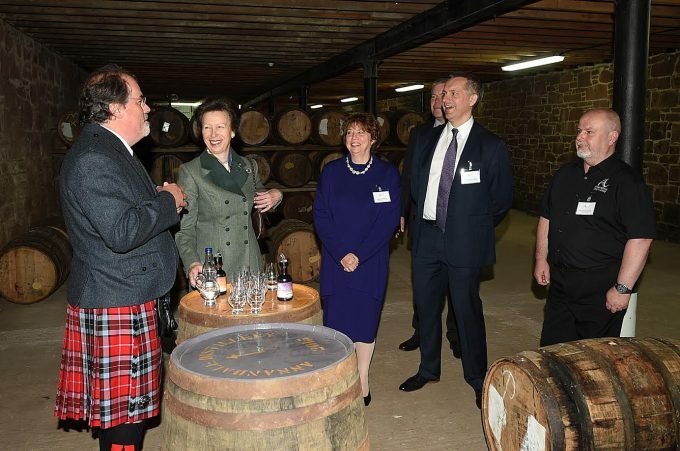 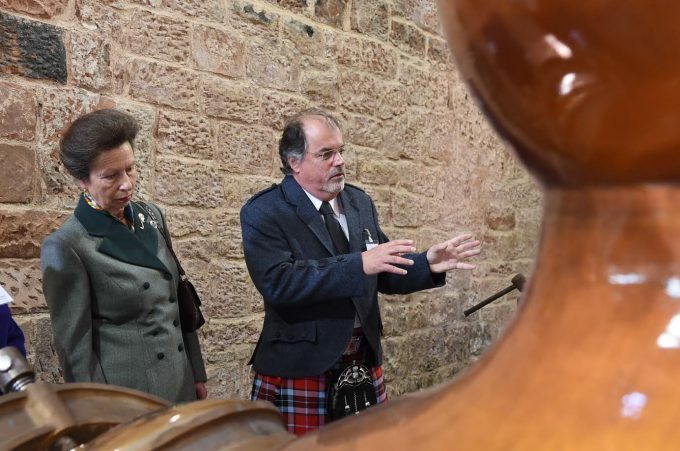 The Princess Royal was guest of honour at the official opening of the whisky site. 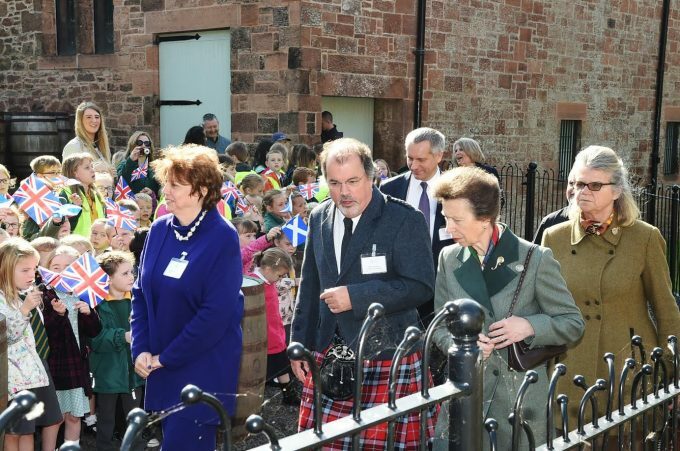 And invited guests and pupils from Hecklegirth and Elmvale primary schools gave her a warm welcome. 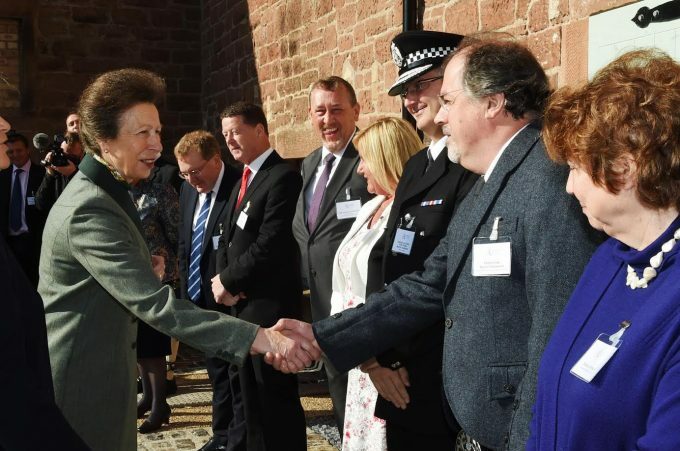 Full story and pictures in the Annandale Observer.